Designing gymnasiums requires a few key tricks to get the space just right. 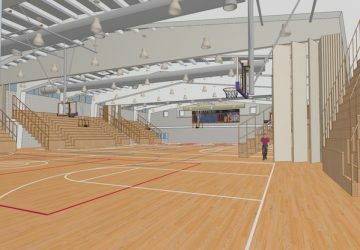 Here Taheri Architecture explores drawing and rendering of two Gymnasiums – one is a Renovation of an existing Gymnasium and the other a New Construction. Timothy Ball with jhd Architects rarely draws in 2D. He prefers to resolve design and construction details in 3D. “You can’t fake it in 3D,” says Ball. “And you have the confidence that what you are designing can actually be built. 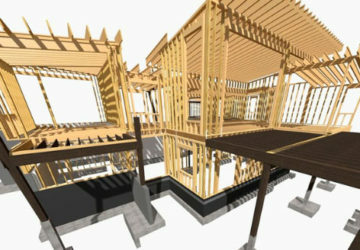 It’s really the development of the idea of a virtual building.” This philosophy allows Ball to build a project from the safety of his computer, then hand over the prototype to the builder knowing that it is done right. Algorithmic and associative design using Grasshopper and Rhino is pushing the boundaries of a project. Until recently this created a stall in workflow. 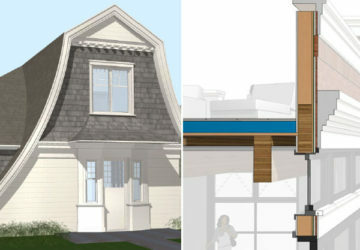 The Grasshopper-ARCHICAD connection makes a better workflow possible. Join us to discover how San Francisco-based Claudio Martonffy Design has embraced this connection to create eye-popping designs while maintaining a smooth workflow. You’ll uncover how associate design and Grasshopper allow for a new way of designing and how it changes the workflow. 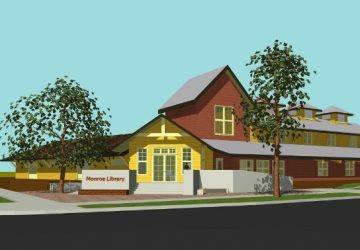 For more than twenty years, Mogavero Architects has been building livable communities through award-winning architecture, planning and urban design. In this In-Practice Presentation Sam Kingore and Cesar Medina, both intimately involved with the project, share how they used ARCHICAD to create a design build proposal for the UC Davis Tercero Dining Commons. As much as we all love ARCHICAD, it is only a tool. In order to make a good profit, we must get the best out of it. Join this In-Practice Presentation to discover how to leverage your investment in software and training to increase practice profits. Timothy Ball, with JHD Architects, a modest residential practice in Tunbridge Wells, shares how his firm developed workflows and systems that help them achieve a very good profit. 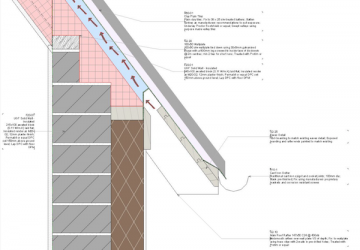 The key to their workflow is to embed all the construction documentation required into a single ARCHICAD file. Without good communication, quality drawings and detailed specifications, experience shows that you can lose a lot of money on site. You end up spending extra time on site dealing with problems, often delaying the job and incurring extras that you then have to explain to the client. That hits your profit and your reputation. By creating systems with ARCHICAD and heavily using favorites, you can turn confusion into understanding. Plus, these methods require less staff, which further increases profits. The goal is to never model or specify twice – do it once and save it for re-use. 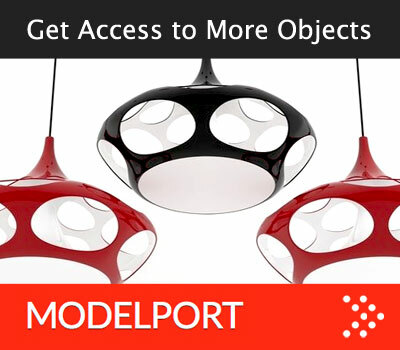 Getting details just right on your designs without overloading your model can be a bit tricky. 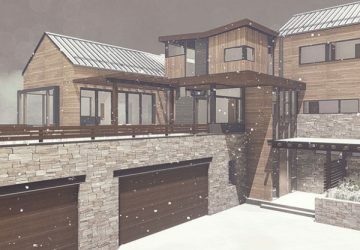 In this ARCHICAD In-Practice session, Jamie Ingram with UHA London demonstrates different techniques for modeling complex assemblies and construction systems. 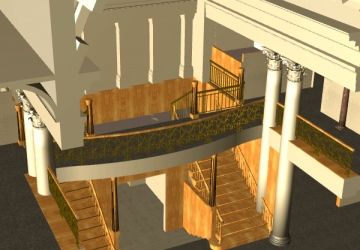 His methods include custom library parts creation, optioneering filters and the new railing tool. 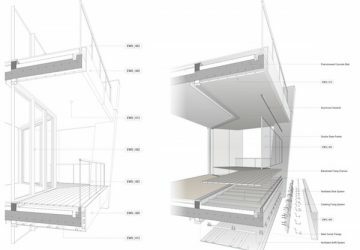 All the details can then be extracted directly from the model, and be kept live, in a true BIM workflow without requiring any 2D drafting at all. This level of detail is applied only in certain areas of the model, to keep the overall polygon count under control. 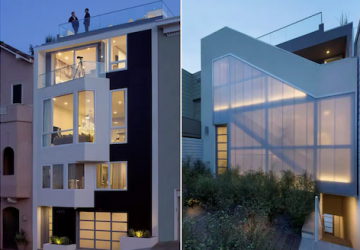 Discover how Jeff’s four-person firm remodeled an existing 100-year old home in San Francisco, a $32-million-dollar project that grew to 11,000 square feet, with the help of ARCHICAD. Only the façade of the double-wide house was left untouched as the redesign went forward; every element, inside and out, was custom, except for door hardware, and even that was finished on-site. Jeff will demonstrate how ARCHICAD helped his team model complex, detailed wooden walls, doors, an elliptical spiral stair made of oak, an elliptical gazebo made with a single pour of cast concrete, the gazebo’s elliptical copper roof, and more. Using the MORPH tool, in particular, helped Jeff model complex geometric shapes accurately. 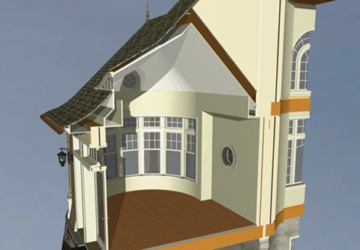 Modelling everything in ARCHICAD made the design possible and easy to communicate. 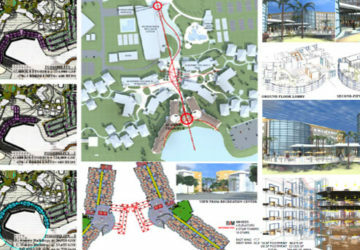 It also eased construction by enabling workers in the field to envision the complex final product. The success of using ARCHICAD on any project is in part due to it’s flexibility to model design elements that have custom forms. 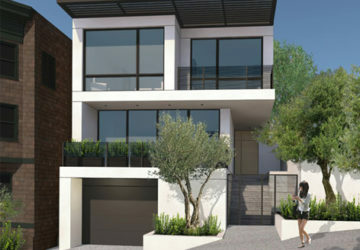 In this seminar we will review several projects including a modern residence on the California coast and an historic library conversion in Alameda that both showcase how to architects, builders and designers can create an ARCHICAD model with a high level of detail. Join us as we discuss quick methods to add detail to your projects with profiles, reduce time creating design elements using custom components and review how to recreate historical detailing within a BIM model. If you’re a small firm, a solo practitioner planning to open an office, or a small office hoping to expand, you’ll want to hear Ken and Mark discuss what his firm learned as they’ve grown from a one-man operation to a two-office firm with locations more than 1,500 miles apart. Now operating in Basalt, CO, and Asheville, NC, KA Designworks also adds consultants to their team as the workload ebbs and flows. And those consultants might live anywhere, from Denver to Seattle, or even further afield. In this In-Practice session Ashley Mulhall and Chuck Kottka discuss how OWP uses ARCHICAD in sustainable design to meet the challenges of certification programs like LEED v4 and The Living Building Challenge. 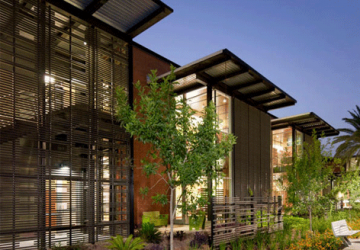 Sustainable Building Design at the highest level requires an in-depth and fine-tuned design process. And tools are scattered across various platforms, some within ARCHICAD, others independent. The search for the perfect tool is never over and the stakes are high. Today’s standards require more than BIM. 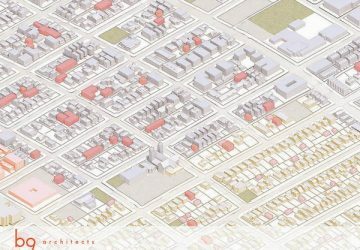 This presentation documents our search for a comprehensive toolkit and offers solutions that are complimentary to ARCHICAD that produce a well-rounded sustainable design workflow. 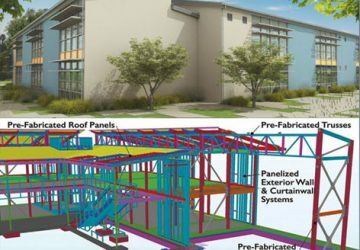 In this In-Practice session explore how General Contractors can utilize ARCHICAD to help plan and execute a commercial construction project. Learn about each role making up the construction team, their associated data types used to report the project status, and how to combine workflows so each contributor adds their individual part to the greater whole. 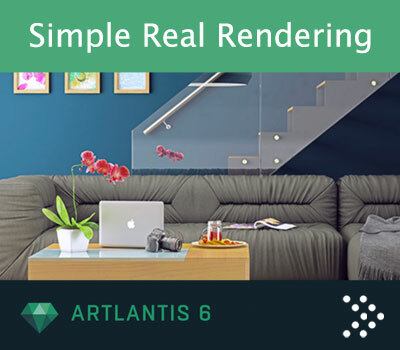 Learn how to organize 2D & 3D content from both design teams and subcontractors, including PDF’s, DWGs, IFC and other common 3D formats, and perform enhanced design reviews of a projects document sets. This session will demonstrate how to link ArchiCAD directly to Excel as a method of performing model based estimating and scheduling (4D & 5D). Manage submittal shop drawings directly within ARCHICAD, and prepare xyz points for field layout. 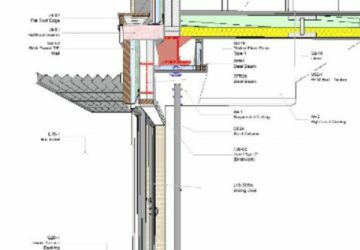 Learn how Bluebeam can be used as a dashboard to explore the various types of drawings and reports being produced from within ARCHICAD. 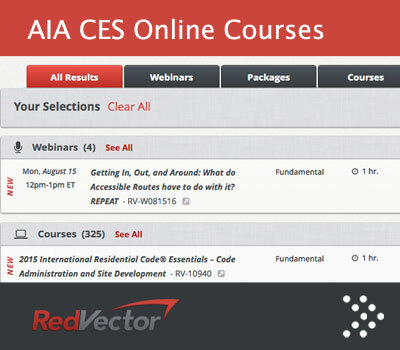 From pursuits through preconstruction, procurement through project closeout, this session will cover several different ways construction managers can leverage ARCHICAD to achieve greater results. In this In-Practice session Aaron Jobson of Quattrocchi Kwok Architects will discuss Folia, a pre-engineered and pre-fabricated two story classroom building that can cut project delivery time in half while also reducing cost by 15% or more, all with no compromise in building quality. They achieved these results through an intense collaboration that treated design and construction as one process. 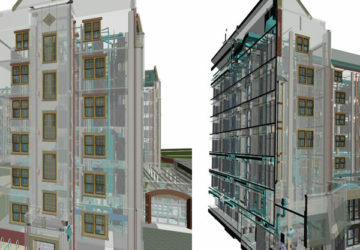 Critical to the successful development of Folia was an integrated, high definition BIM workflow. Throughout the multi-stage design process QKA’s ArchiCAD Model was linked with GPLA’s Tekla Structural model and Blach’s Tekla fabrication model. There was also further integration through IFC with design and fabrication models from Mechanical Engineers and sub-contractors. 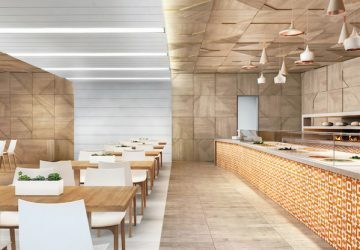 The presentation will review the unique design and construction features of Folia as well as its development. We will also discuss how the team is continuing to use ArchiCAD and BIM to adapt the pre-engineered solution to new school projects. . 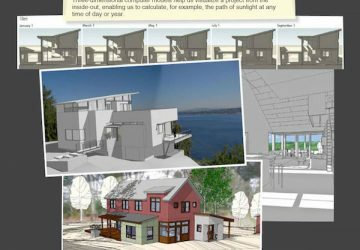 In this In-Practice session Jake Timmons of Riverstone Structural Engineering reviews what information your structural engineer can take from the model to optimize their design and reduce overly conservative design assumptions. 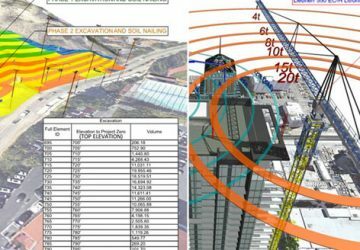 Harnessing the protocols you already have in place to streamline your structural engineers workflow, reducing guess work and timely back and forth coordination. 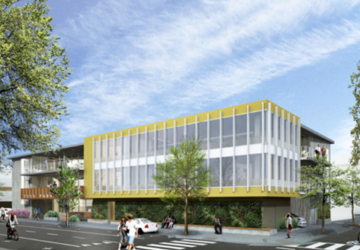 Riverstone Structural Concepts is recognized as one of the most innovative, client-centric engineering firms in the West. The firm specializes in commercial and industrial buildings as well as high-value homes. 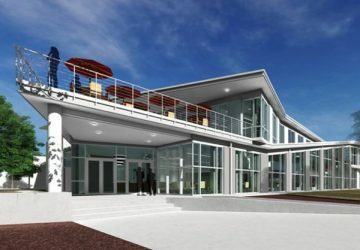 Their team integrates architectural and engineering software applications including Scia Engineer and ARCHICAD. Aaron Pravit, Gina Palette and Allison Pell of Fergus Garber Young discuss how to use ArchiCAD to best represent projects to clients, city planning, and other stakeholders from project inception through post-construction marketing. The firm specializes in thoughtfully planned and crafted private residences and commercial developments. 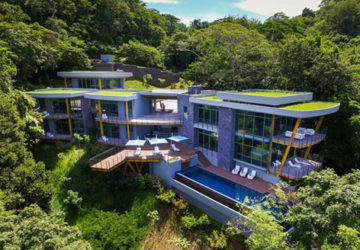 They will share how the design evolution of a residence and a mixed-use office was depicted via shaded elevations, sketch rendered views, schematic massing movies, detailed rendered views and detailed rendered movies. Chuck Kottka is an Architect, Project Manager and BIM Manager at Orcutt Winslow. He will review the Change Manager in ArchiCAD how it can be adapting it to your firm’s Revision Logic often exposes excessive options and hidden limitations. He will present a simplified workflow using the Revision Management system, including tips and tricks for using the Change Tool, Change Manager, Issue History, and Revision History Objects. 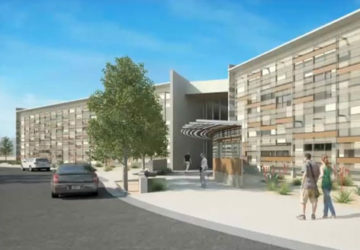 Example projects range from a small school remodel to a massive hospital addition. 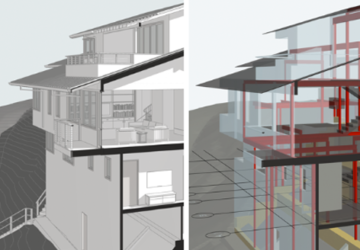 Patrick May, the Digital Design Coordinator at Walker Warner Architects, reviews why modeling directly in a BIM authoring tool (ARCHICAD) is best for the project workflow when performed as early as possible. Using drafting or other 3D modeling tools can impede a smooth workflow. It forces designers to redo work, double up on modeling and drawing efforts, and potentially reduces accuracy or reinterpretation of design intent. In this presentation Patrick will give an overview of a project and program that has been designed almost entirely in ARCHICAD and show steps that can allow you to design directly in ARCHICAD and Future Proof your BIM workflow. BIM requires a different approach to managing a Project. Project schedules, man-hours, deliverables, skill-sets and training are different for a BIM workflow. Join Richard Crowe, AIA, Prinicpal of Gilchrist Ross Crowe, as he discusses the differences between traditional CAD and an ARCHICAD BIM workflow. He will reveal BIM Project roles and responsibilities and present successful and un-successful BIM projects as vehicles for understanding and improving management of BIM projects. Emphasis is placed on the practical processes a small architectural office could employ to improve the efficiency of BIM. Project coordination using BIM involves the integration of multiple technologies between the owner, architect, consultants, contractor and sub-contractors. Open BIM allows these different technologies to be integrated into a collaborative model based on the buildingSMART Data Model workflow and standards. 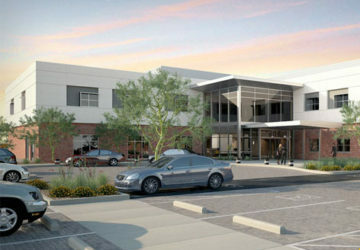 Join Russ Sanders AIA, Director of Special Projects Studio with Orcutt Winslow, as he reviews the Gila River Healthcare Administrative Offices project. He will discuss how multiple technologies are integrated into the BIM model through an OpenBIM workflow including Excel, Onuma Planning System, ArchiCAD, Ecodesigner, Revit and Solibri.